CHADDS FORD — The Board of Brandywine Battlefield Park Associates is inviting folks to night of food and fun at P.J. Whelihan’s Pub and Restaurant,in the Dilworthtown Crossing Shopping center on US-202 on Thursday Oct. 23, 2014 from 5-9 p.m. in an event to benefit historic Brandywine Battlefield Park. As local historic sites around the country are feeling the effects of budget cuts, it is now necessary to ask for support from each community which holds these important treasures of our heritage. 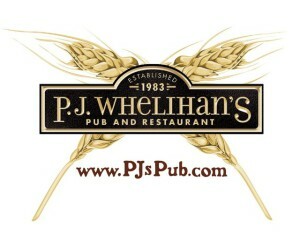 For those planning to go out to dinner, why not enjoy a great event at P.J. Whelihan’s, where a portion of your bill will help support the Park — but you do have to mention you’re part of the fundraising event.